Security is one of the most significant challenges facing organizations with mobile workforces. Broken, lost or stolen mobile devices pose a significant risk to an organization’s investment and data. And with new legislations, such as the GDPR, Data Leakage Prevention (DLP) has risen to the top of security initiatives organizations are looking to implement. SecureContainer – DME’s device management and security tools take a multi-level approach to protect your organization from data breaches and leakage. This white paper will take you through the different levels of security and provides a clear description of the system from back-end to device. 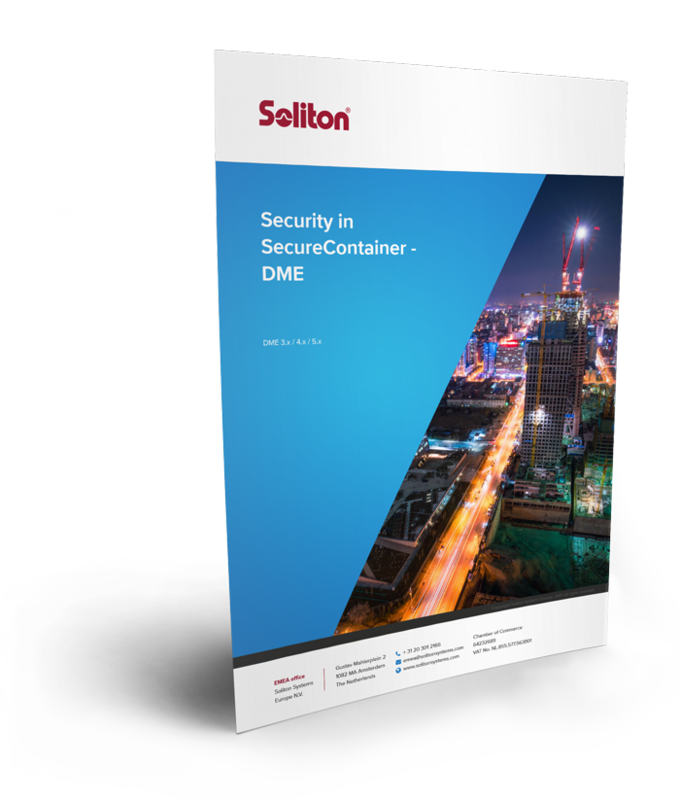 This is the first in a series of white papers relevant to SecureContainer - DME, please provide your consent to continue with the series.